How Long Do You Need to Work for That Down Payment? Although some renters may currently be locked out of the housing market, 2015 data from the National Association of REALTORS® (NAR) shows more than 80 percent of renters do dream of one day becoming a homeowner. The top hurdle for many? That pesky down payment. 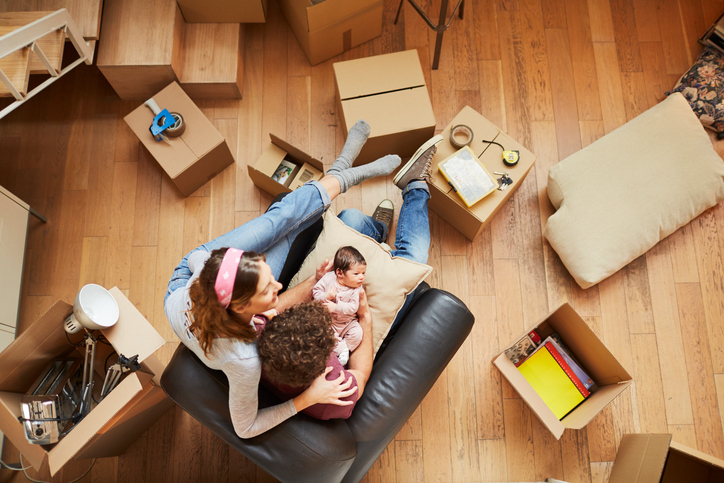 While some first-time buyers are able to score down payment rates of as little as 5 percent, most are expected to sock away at least 20 percent, which can be difficult, especially in cities where the cost of living is high. 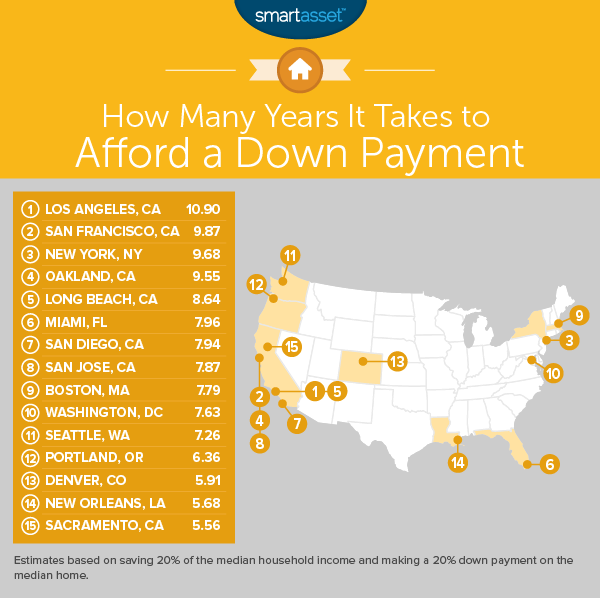 So how long do most people have to hustle to save enough nickels for their down payment? New data from SmartAsset looks at just that—examining and ranking the cities where the average workers need to save the longest to afford a down payment. To reach their findings, the company studied the 50 largest cities in the country, noting how many years it would take to afford a 20 percent down payment on the median home in each city if workers earning the median income were able to save 20 percent of their salary annually. Results in some states are not surprising. California claimed six of the top eight cities where adequately saving is most difficult. Renters in Texas, on the other hand, have it easier. Average residents of Fort Worth, San Antonio, Arlington and El Paso would need to save for less than three years to stash the down payment on an average home. For full data, visit SmartAsset.com.